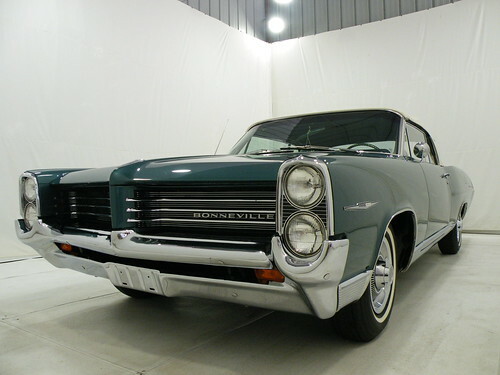 1963 Pontiac Bonneville, originally uploaded by Crystal Clean Auto Detailing. Wishing you amazing brightness, joy and truth! Happy Holidays from the team @ Crystal Clean Auto Detailing.